Yara is the only daughter of Lord Balon and his wife, Lady Alannys of House Harlaw. Balon is the head of House Greyjoy and the Lord of the Iron Islands. 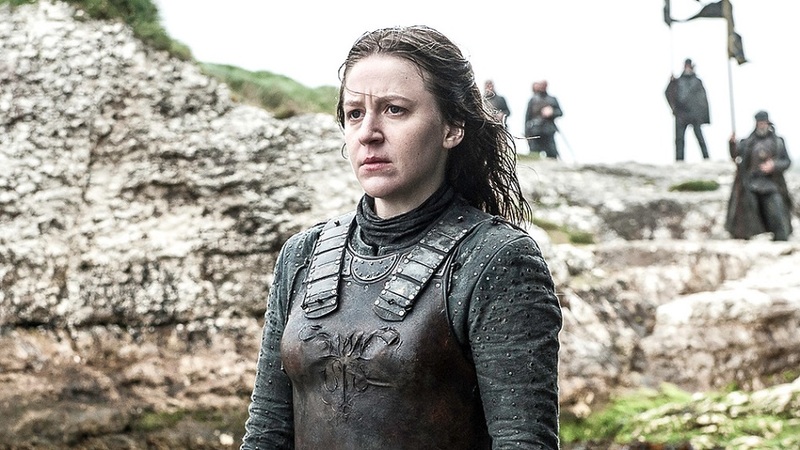 Yara is an ironborn woman of the best caliber: courageous, clever, determined and proud.